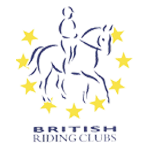 Working Livery is available to adults and children and is perfect if you wish to keep your own horse or pony at Lavant Equestrian. It’s a cost-effective way to keep your horse regularly exercised and schooled. 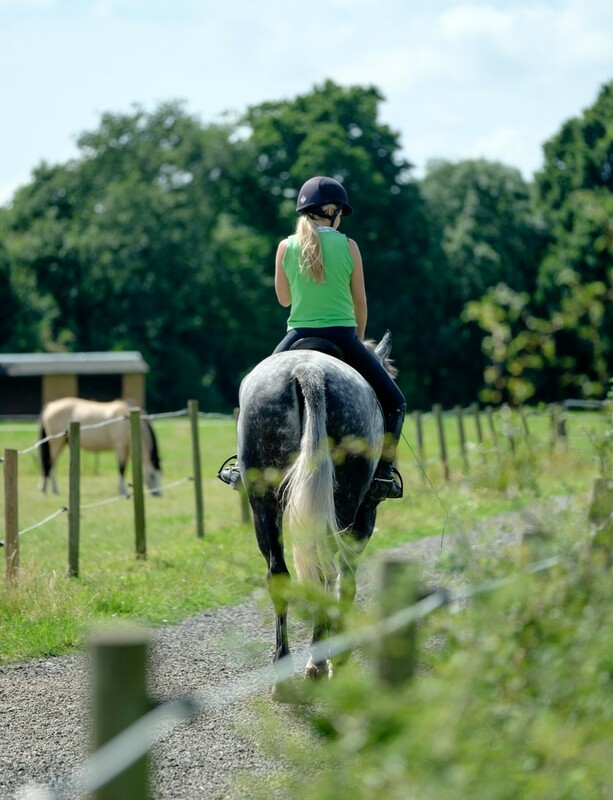 Lavant Equestrian is the perfect place for your horse or pony to call home, with all the facilities you’ll need to ensure their health and wellbeing at all times. We will arrange all of the following for you: equipment, veterinary care, farrier, other professional care, worming, clipping and supplements, however the owner is liable for these costs in addition to the standard monthly livery fee quoted above. Please call 01243 530460 or e-mail riding@lhstables.co.uk for further information.